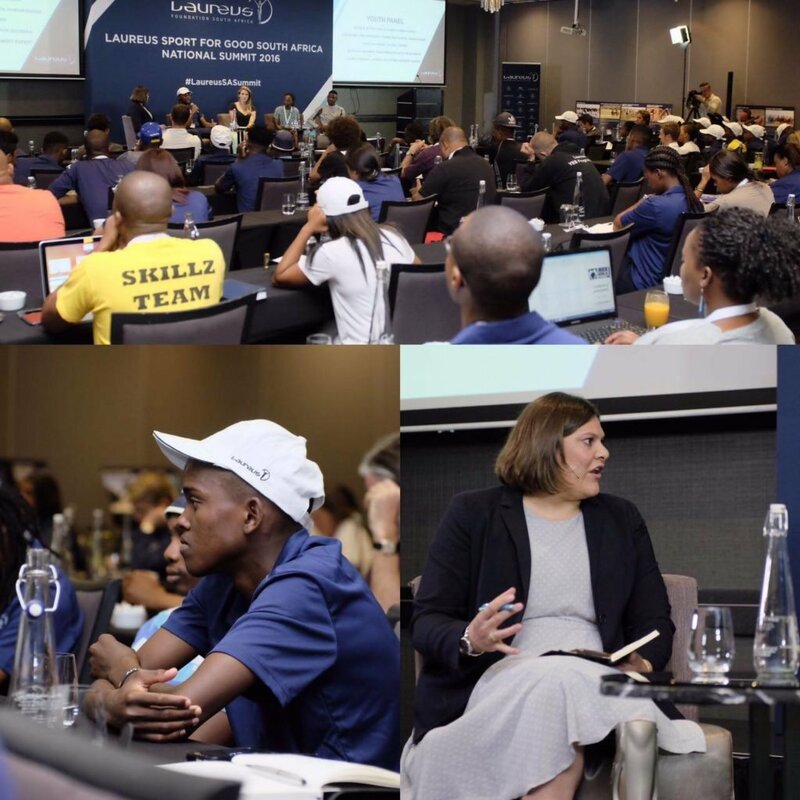 The inaugural Laureus Sport for Good South Africa National Summit in Johannesburg came to an end on Thursday after a week of learning and sharing. 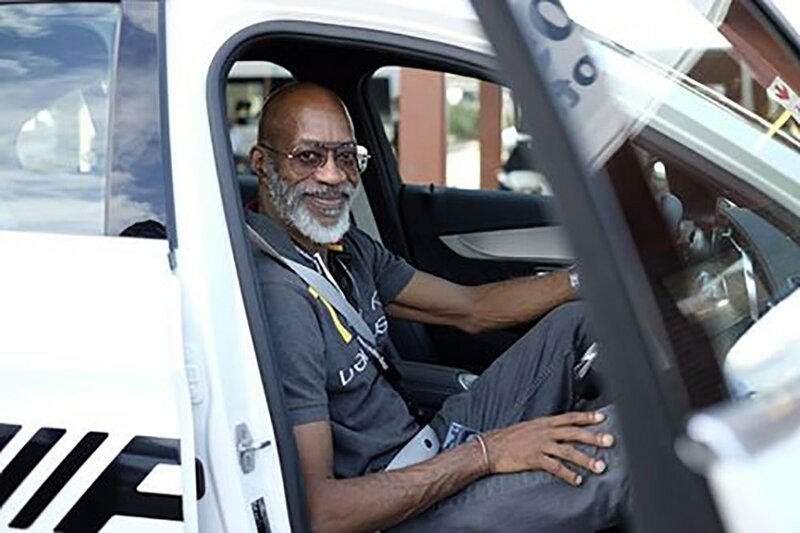 The three-day event was aimed at uniting all Laureus funded programmes through the sharing of experience and knowledge between project leaders, sponsors, ambassadors and invited guests. The event was sponsored and supported by Laureus Global Partner Mercedes-Benz. Team building exercises and thought-provoking panel sessions, hosted by Laureus ambassadors Cynthia Tshaka, Natalie Du Toit, Zanele Mdodana and Deshun Deysel, were interspersed with workshops run by social media, fundraising and sustainability experts, who gave well-rounded and holistic insights into how a sport for good project might be run more effectively. The group of 120 participants was expertly hosted and guided throughout the summit by MC Jean Smyth, the sports editor of Eyewitness News in Cape Town. 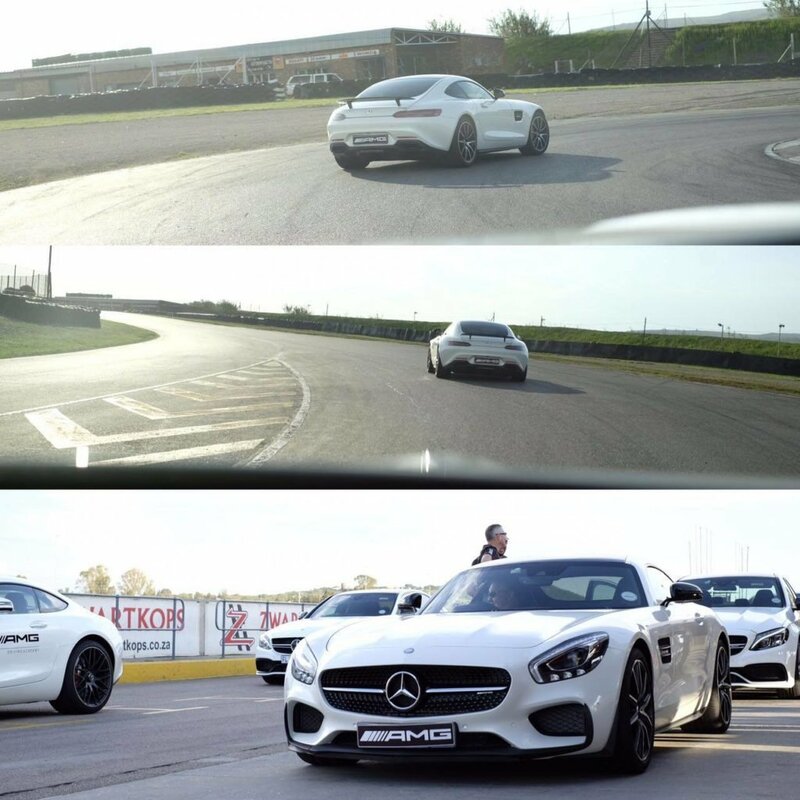 A highlight was the adrenaline-fueled Mercedes-Benz SA Driving Experience at Zwartkops racetrack near Pretoria (Tshwane). Summit participants were given the choice of four different performance cars to drive – at speed – around a track best known as the home of South African motorsport. This included a Mercedes-AMG C 63 S and the Mercedes-AMG GT – a 4.0-litre twin turbo V8 racing machine with a top speed of 332 km/h. Other highlights included the YES graduation ceremony where projects, YES leaders and protégés were recognized for their work and dedication, and a sports quiz and dinner at the Emirates Airline Park (formerly Ellis Park) in the midst of a typical Johannesburg thunder and lightning storm. Day three marked World AIDS Day and a youth panel discussion focused on the contribution that young people are making to sport and their communities. It was heartening to hear male delegates vocally support women’s issues and former Miss Earth, Catherine Constantinides, stress the importance of environmental awareness. The panel made everyone realize that you cannot be young enough to start making a positive difference in the world. The summit ended at Discovery Soccer Park where delegates enjoyed a range of sporting activities and also had an opportunity to get tested for HIV, high cholesterol and blood pressure as part of World AIDS Day. 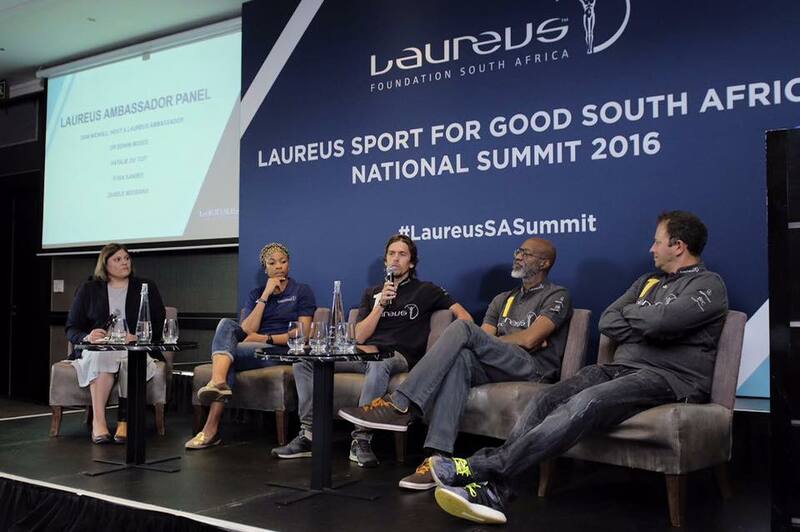 Overall, the first Laureus Sport for Good South Africa National Summit was an invigorating success that introduced members of the diverse Laureus family to new and exciting possibilities.